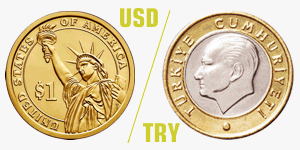 Follow Turkish Lira Currency War with Forecast City, Who Wins the Battle?. Turkey’s central bank raised interest rates at an emergency meeting to prevent more Turkish Lira crash against US Dollar and other major currencies. This may help Lira gains against other currencies and result in price coming to our "Trend Hunter Buy Zone" for USD/TRY. Thank you for being part of the big community of “Forecast City”. 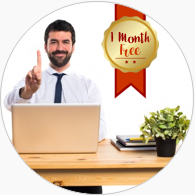 Weekly forecasts of this currency pair will be promoted free for one month until June 30, due to very good profits from weekly forecasts in the past years and because subscribers' interest has been much more than expected. 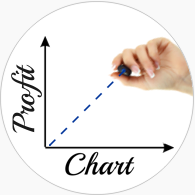 The more the charts you have, the more profitable opportunities you can reveal. Check our profit since 2015. With more diversification, you can also reduce the risk. 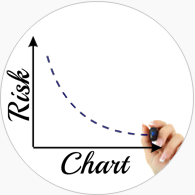 Professional traders usually invest in different securities to carry less risk and avoid the volatility of financial markets. Check our diversified portfolio since 2015.